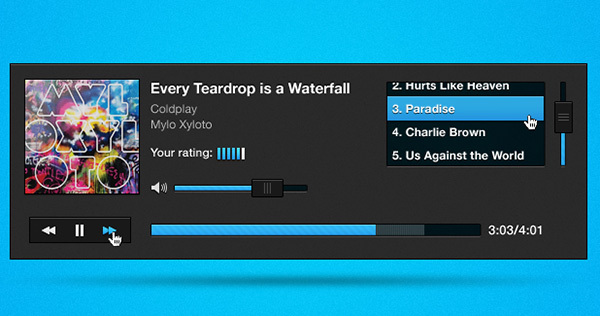 Any music based website is incomplete without a good music player in place. Hence, when you design a music site, your main focus should be on creating a well-arranged player which not only adds to its functionality but also to its appearance. One of the finest examples of these is the Cute Music Player. 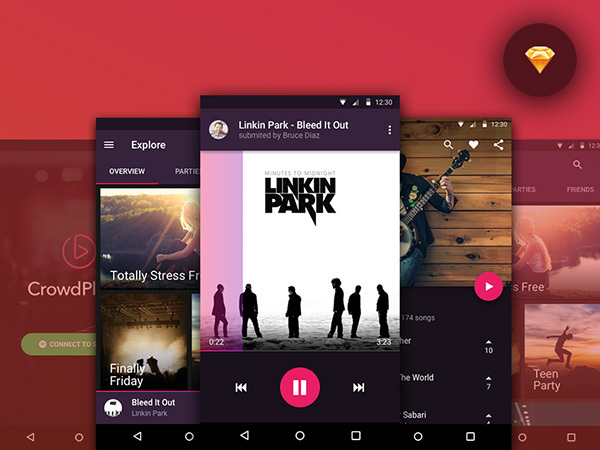 However, one thing cannot be denied that music player is just one of the many user interface elements required to complete your project. Therefore, you cannot afford to overlook one for the other. In such a scenario, you can utilize the online resources in which several user interface elements are put up for free downloads. Why Use Cute Music Player? 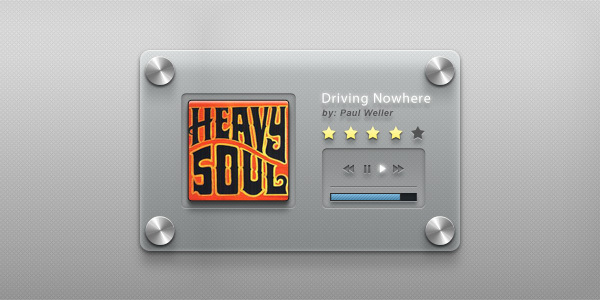 This player features clean album art display style. It comprises basic player controls such as play, previous, next along with speaker. 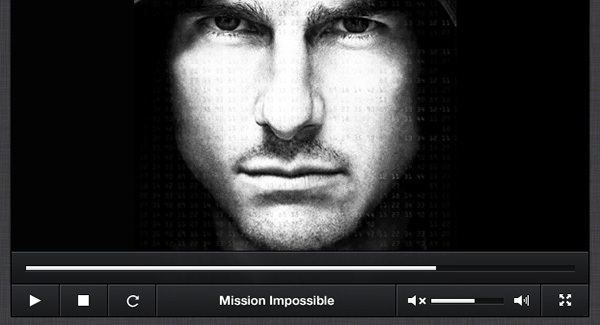 You can customize this player to match your website design because it contains PSD file. Of those, music player is quite popular. Most of the music players that are available online can be edited or customized according to your needs and requirements because of their PSD format.